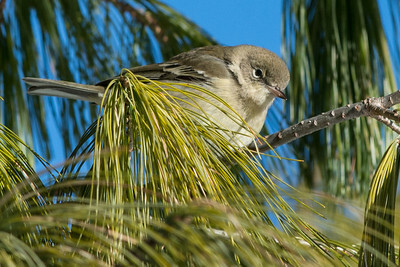 Often hard to see due to it's preference for Pine Trees over deciduous. 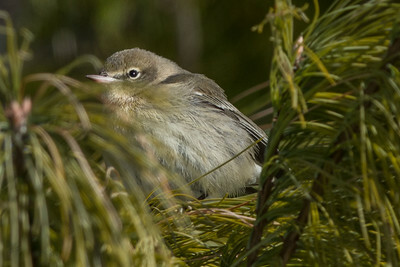 One of the earliest to arrive with an average arrival date of April 25. 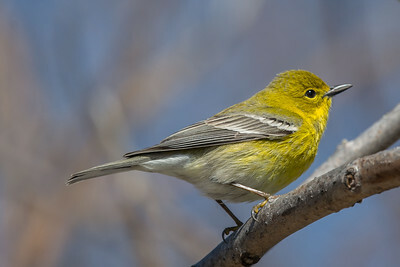 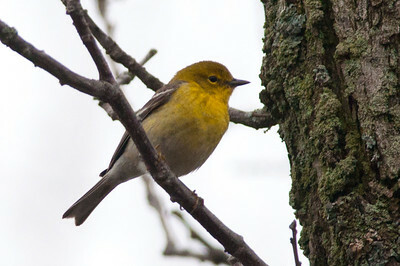 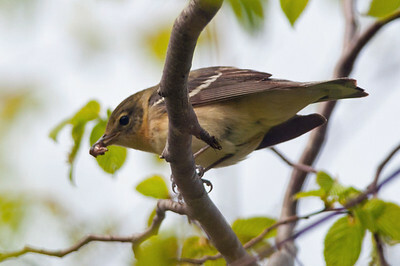 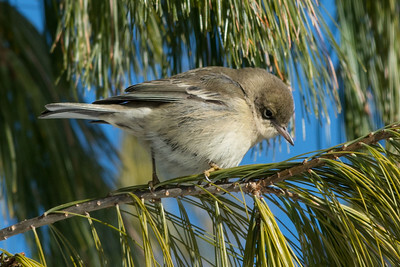 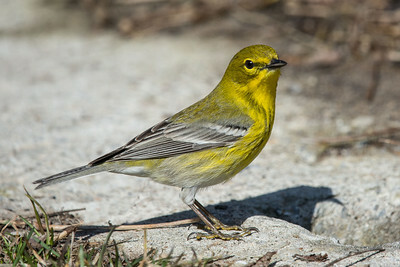 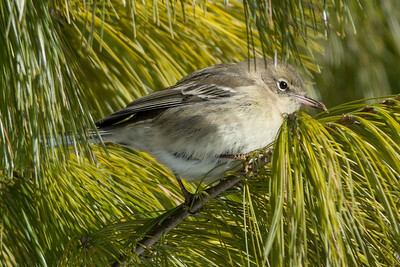 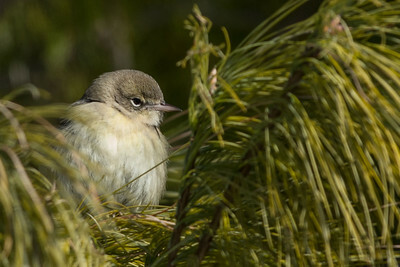 The Pine Warbler is known to overwinter. 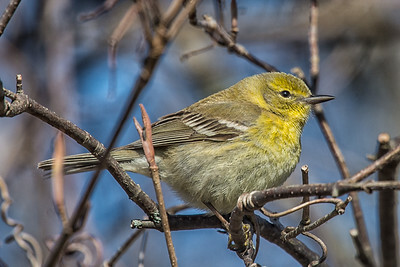 One of the Warblers in this Gallery was alive and well in January with temperatures below -20C.